← Siri for iPad 2 Anyone?? Absinthe has been updated to version 0.3 to include the linux version as well. Users who jailbroke using v0.2 DO NOT need to reapply the jailbreak! 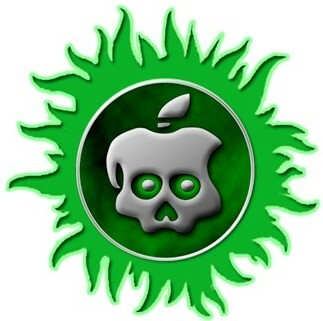 This entry was posted in iPad, iPhone, iPod and tagged 0.3, A5, absinthe, cydia, jailbreak, untether. Bookmark the permalink.